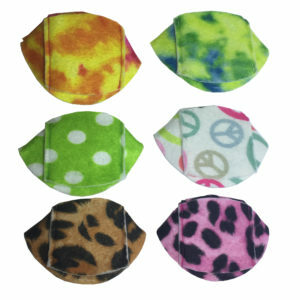 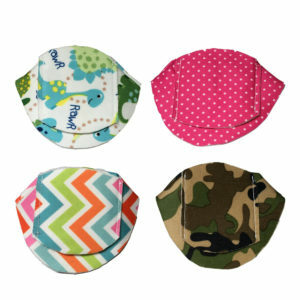 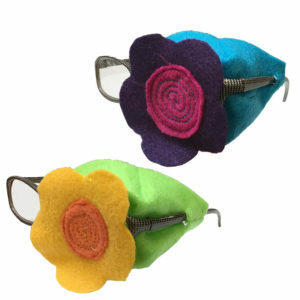 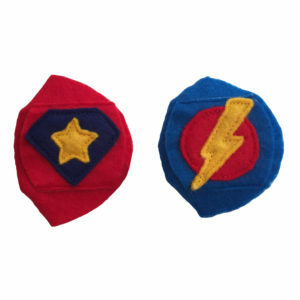 Soft, Felt Over-the-Lens Reusable, Handmade Eye Patch to Treat Amblyopia or Lazy Eye. 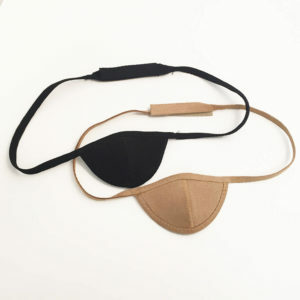 The most luxurious eye patch around. 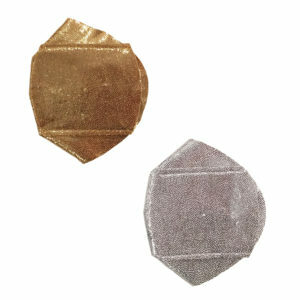 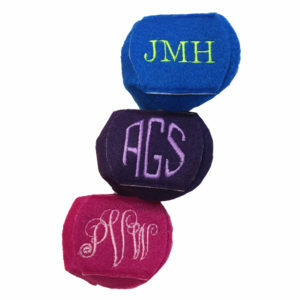 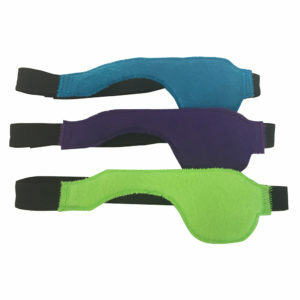 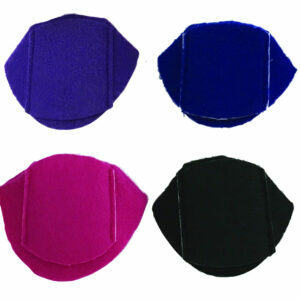 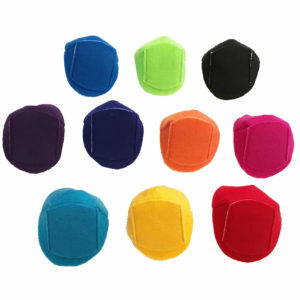 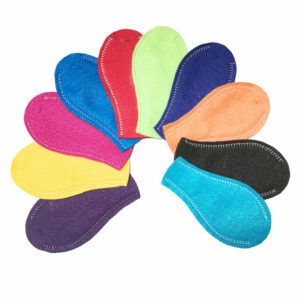 100% Ultrasuede eye patch with very soft velcro closure for adjustability.